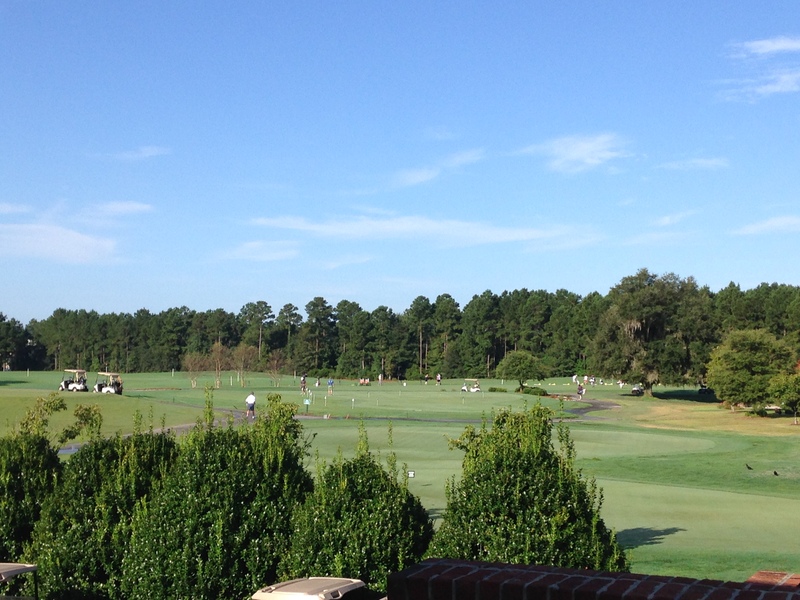 Last week I dropped my son off at his new high school – a golf academy in South Carolina. 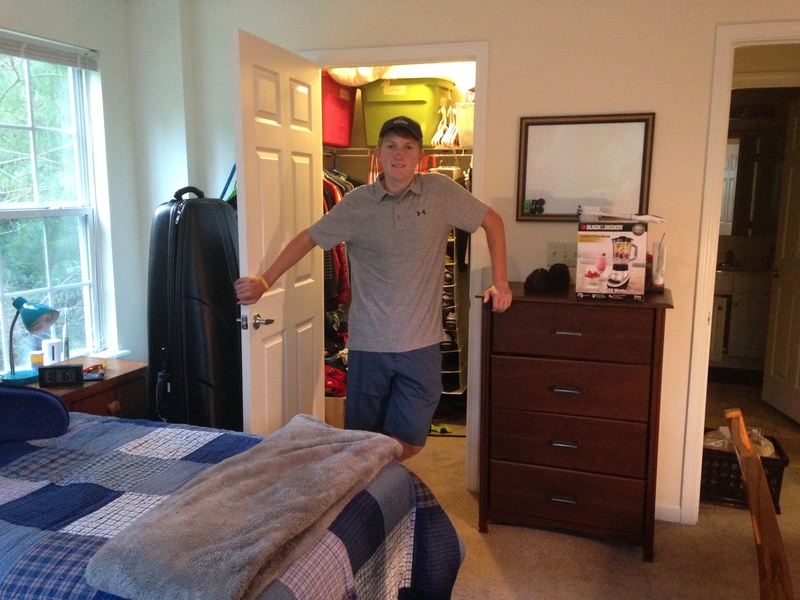 I never thought that I would ever send one of my children away from home to a boarding school for high school, but here I am. It was a very quick decision and my emotions have been all over the place the last several weeks. I am sure if you look at the last few songs I have posted, you will be able to tell where my head has been. I really, really like my kids and I love to be with them, so how did I let one leave home at 16 for college and one leave at 15 for boarding school? What am I thinking? I got home Thursday night and I woke up Friday and told myself that I had the day to be sad. So I listened to all the songs that would let me wallow in my sadness. Just to give you a quick idea of the emotional pit I was digging, the songs included: “Never Grow Up” by Taylor Swift, “Poems, Prayers and Promises” by John Denver, and “When I’m With You” by Ben Rector. That last one by Ben Rector has been on repeat for the last four days! If you don’t think music can impact your emotions, I challenge you to listen to those songs. A friend of mine told me on Friday, “…I think you are going to have to give yourself more than one day to be sad!” Obviously she is right, but I am certainly trying not to be actively sad. 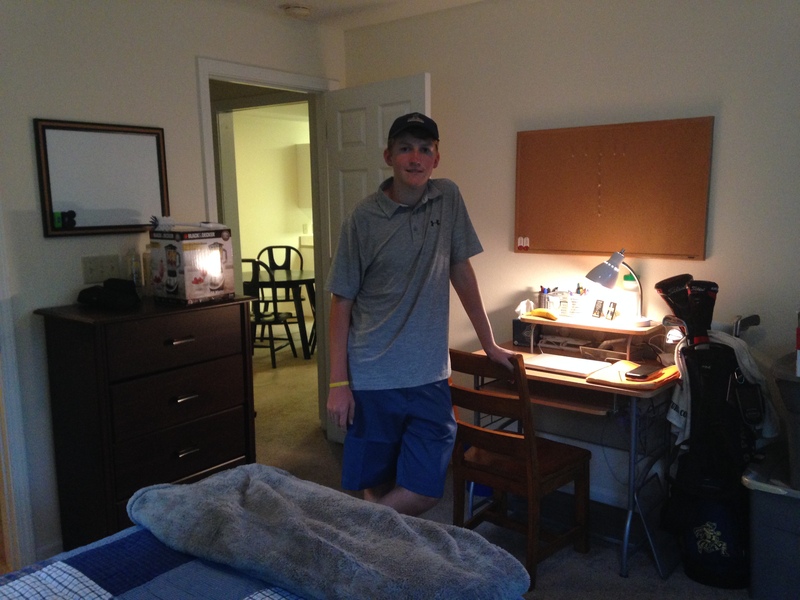 I am happy to report that my son is very happy and the school seems to be a great fit for him. That makes me happy! I am very proud of him and the decision that he has made. I just know that I really miss him and the house sure seems empty without him here. I thought I would have him home with me for two more years, and just like that he is gone. All organized in his new room. I love this song by Saint Raymond and I have been waiting for a day to post it. Saint Raymond is the stage name for Callum Burrows, a very young (only 19!) and talented, British singer-songwriter. Burrows is from Nottingham in the UK. He released his debut EP, Escapade, in early 2013 on Gabrielle Aplin’s (another of my favorite young British artists) Never Fade Records label; two more EPs followed in early 2014. I think we will be hearing much more from Saint Raymond – he has a fabulous sound with great harmonies, cool beats, and interesting lyrics. He is another new artist that has a sound reminiscent of the 80s. Even more exciting, he will be supporting one of my very favorites, Ed Sheeran, on his UK, Ireland, and European arena tour this fall. If there is something that will rocket Saint Raymond onto every playlist, that would be it! I know that you will like his sound. I have to tell you that the video is the reason that I am posting this song today. It kind of feels like my life right now. Once you watch it, I am sure you will understand. Sometimes I don’t know if I am making the right decision, but when it comes down to it … I have to make a decision and jump. My kids have lived a life full of adventure, change, and challenge and they have risen to all of it. They have a very strong sense of self and embrace life to the fullest. So, how do you say “no” when they are ready for something that maybe I wasn’t ready for … the answer for me was ‘You Don’t.’ My heart is heavy right now, but what a ride as they chase their dreams and I dive in after them as we all enter the next new adventure. Today I am posting one of my favorite songs. It is kind of cheating because I posted this on my daughter’s page well over a year ago, but it is just a fitting song for the day and I wanted to share it. Today I am longing for my two missing pieces. My husband has been traveling almost all month and has been gone, most recently, for the last 7 days. We are having a large snowstorm here in the northeast today, so I am worried about his flight making it home tonight and I am so ready for him to be home (if even just for a couple of days). My daughter has just a few more days of finals left before she gets to come home, and I am so excited to have her back. The house feels very empty when everyone is not here. It certainly doesn’t feel like “home.” I am looking forward to having it feel like home again.